This event is truly a unique experience! 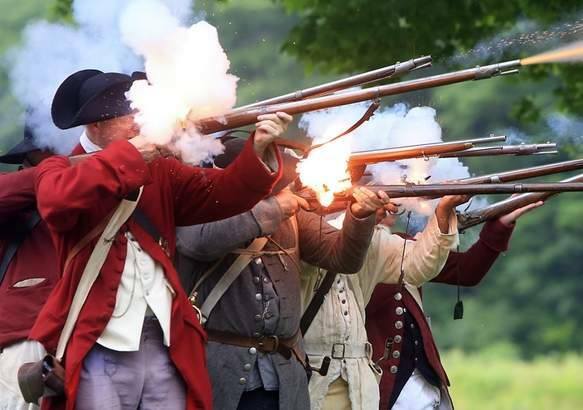 See reenactors portray soldiers of the Revolutionary War time period and experience what camp life was like! 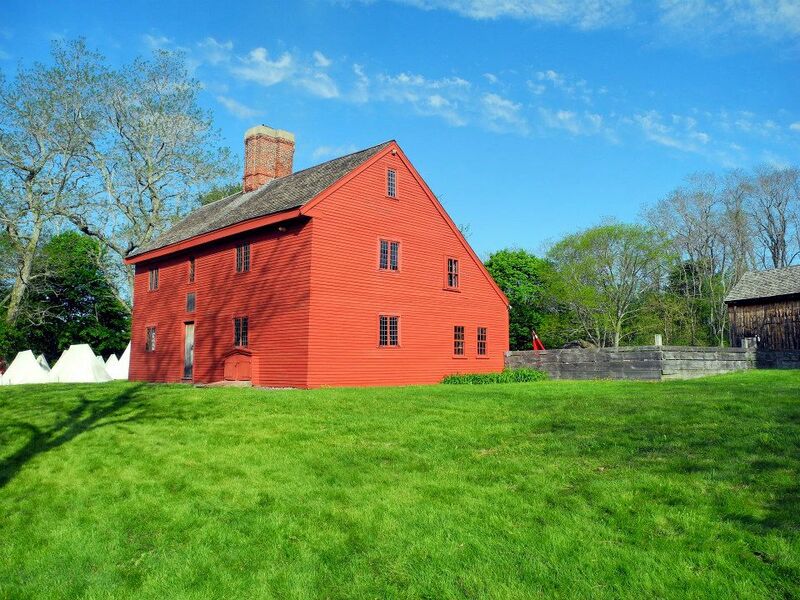 This is a great chance to learn about 17th and 18 century life in New England, the Salem Witch Trials, and our quest for independence – that’s a lot of history in one event! All public are welcome to come to this event. Admission: $7.00 for Adults, $5.00 for Seniors, & $4.00 for Children. Please note that ALL reenactors MUST be pre-registered BAR Members, no walk-ons. 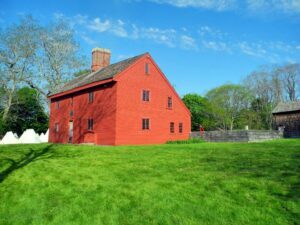 This entry was posted in Events, News, Visitor Info and tagged rebecca nurse homestead, reenactment, revolutionary war. Bookmark the permalink.